For more than a generation the term ‘baby boomer’ has defined demographic analysis in Australia. 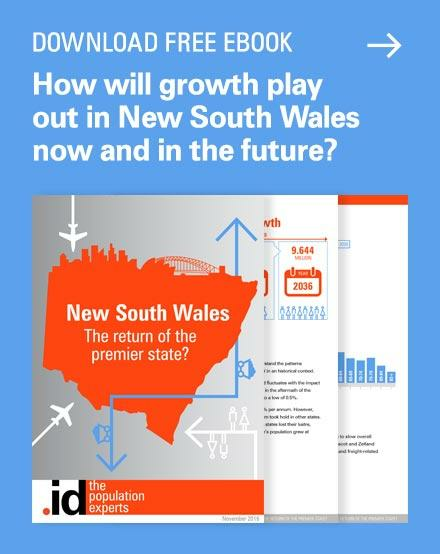 However, while it is the most visible, it is not the only story playing out in the Australian population data, and the baby boomers are certainly not the only growth market Australian businesses need to be awake to. 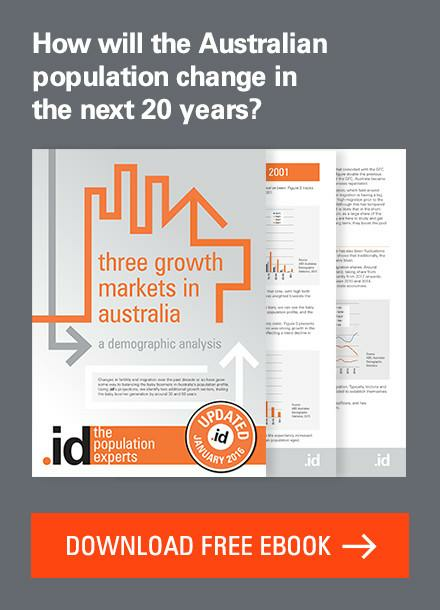 In our e-book“Three Growth Markets in Australia”, we use .id population forecasts to chart the course of the Australian population profile over the next twenty years. While the baby boomer ‘bulge’ remains prominent, we identify a further two population peaks, following around 30 and 60 years after the baby boomers. 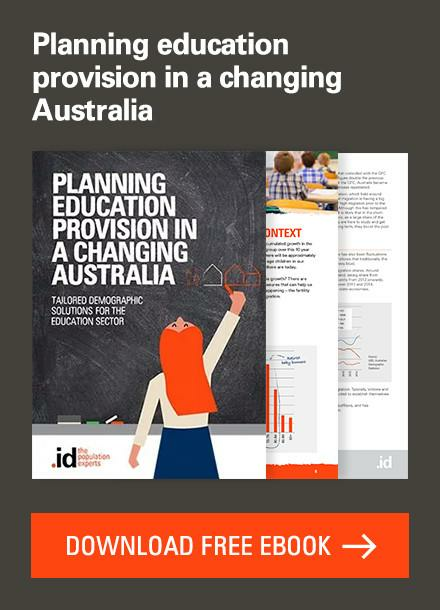 These changes will define the evolution of Australia’s population profile in the years ahead. 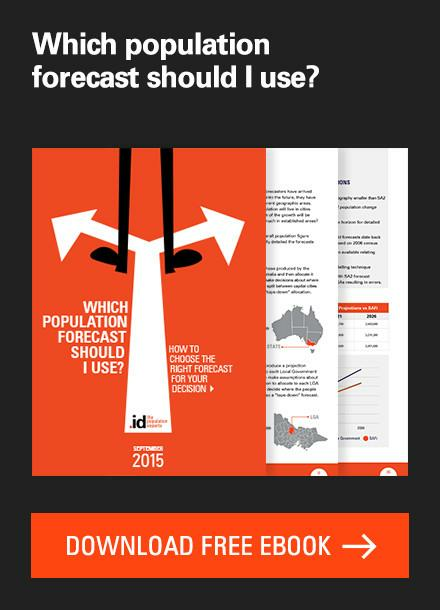 As the e-book makes clear, growth in the Australian consumer base will therefore have three focal points. That is, alongside significant growth of the retirement-aged population, there will also be considerable growth in those cohorts moving through their peak-earning years, as well as considerable growth in school-aged children.However, these are not simply generational ‘echoes’, and in large part are driven by recent changes to fertility and migration. As the charts in the e-book clearly show, there was something of a structural break in Australian population dynamics around the turn of the millennium. 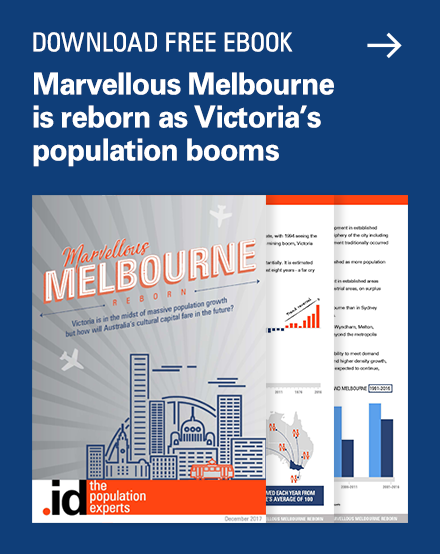 There was a reversal in the long-run trend decline in fertility rates, and there was a level shift in Australia’s immigration intake. 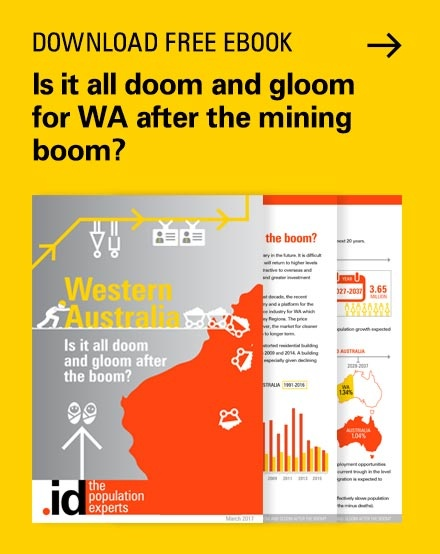 As a result, economic clout will be more evenly distributed across the Australian population than our obsession with baby boomers would have you believe. For businesses that are alive to these shifts, the future will be rich with opportunity. 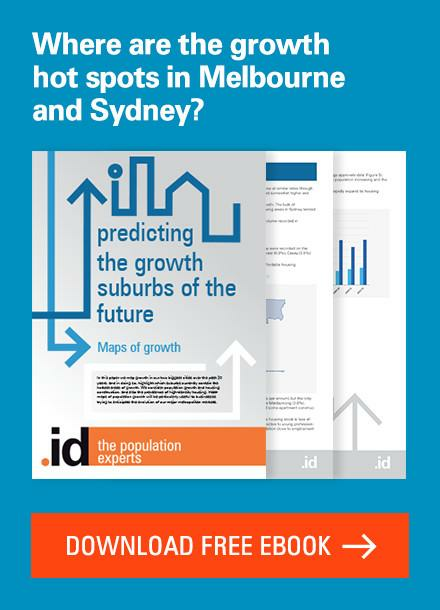 However, the national data still hide significant diversity at the local level, and .id has done considerable work to see where these changes will occur, street-by-street and suburb-by-suburb. It is this ‘ground-up’ analysis that is most highly valued by our clients, and that is now an essential part of their business planning processes. So to get a clearer view of the big-picture, download our free e-book today. 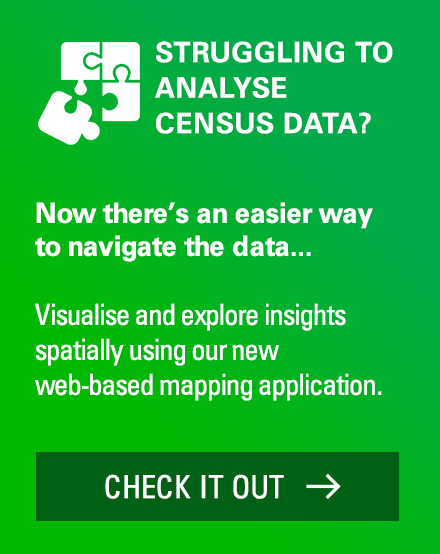 But to understand exactly what is happening in your own area and to your own customer base, talk to .id today. Previous story The driverless car – the end of public transport?